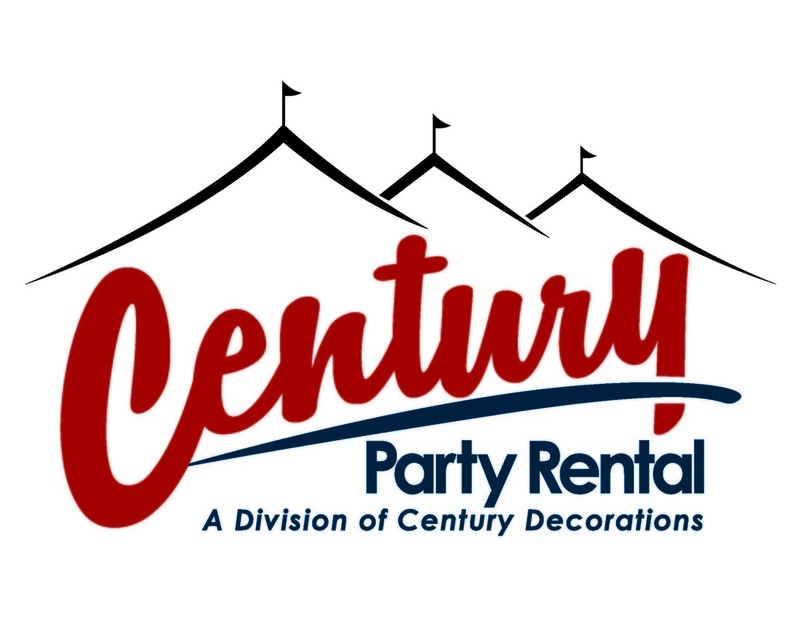 ​Century Party Rental is the largest and most trusted tent rental company in Syracuse, NY. We service large corporate events, private parties, weddings and everything in-between. We are the largest supplier of tents, tables, chairs, linens, staging, dance floor and more. Party rentals have never been easier with our dedicated team of professionals who deliver the equipment you need, at a price you'll love. Our dedicated staff helps you start planning your event from the moment you call. We'll guide you based on our experience, focusing on your needs to produce a memorable event! With every rental order tailored to you, you get the right equipment, for the right price, right away. 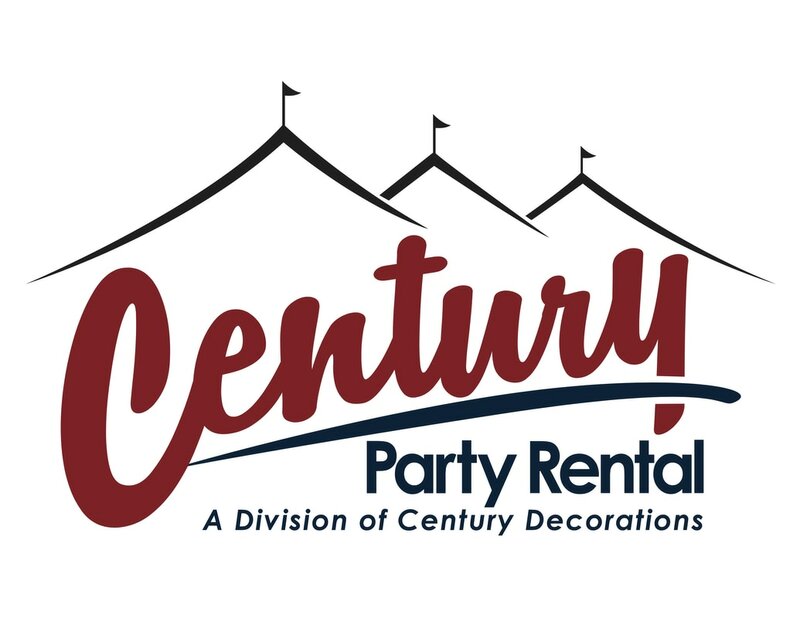 Find out why Century Party Rental is the most trusted party rental company in Syracuse. We take a lot of pride in our tents... they are our specialty! With Syracuse's largest inventory and most dependable delivery and installation, it just makes sense to rent a tent from Century. We understand every event is a little different. That's why we're here for you. Whether you are planning a graduation party, wedding, cocktail party, or large corporate event, you can trust us to help you figure out the logistics. For answers to our most common questions, check our Contact Us page. Keep updated on our blog for party planning tips! And for the very best service, call our North Syracuse showroom at 315-452-1240. We're happy to help!